Welcome to all the new subscribers - we our honored that you chose to join us! We are very excited to share our latest product with you! 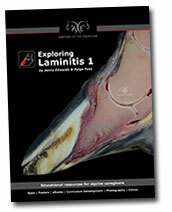 This is the long-awaited Exploring Laminitis 1, available as both and iPad App and eBook (which means it's compatible for everyone). 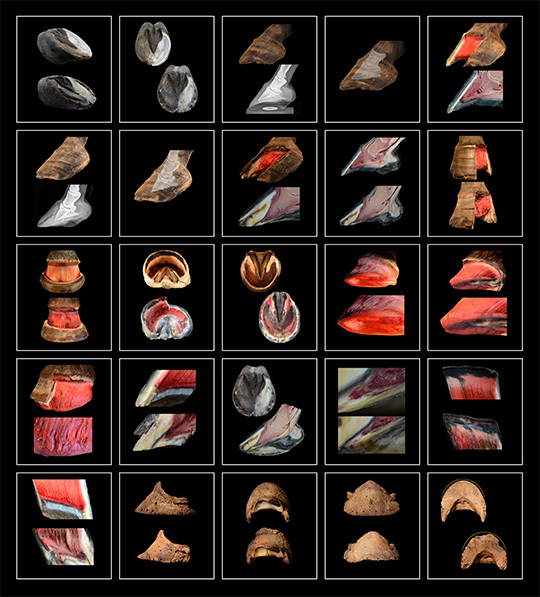 The Exploring Laminitis 1 App & eBook uses comparative anatomy in a quest to analyze the structural differences between a "healthy" hoof and one with severe, chronic laminitis with capsular rotation. 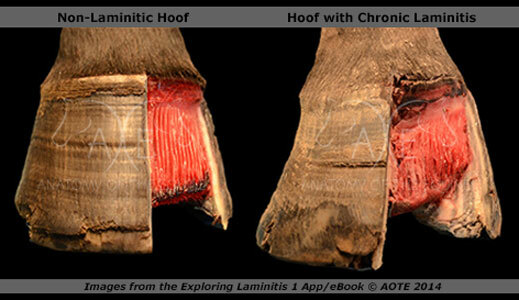 Essential for everyone who seeks to understand the laminitic hoof. You will be blown away by the knowledge that you can gain by studying these stunning anatomy dissection photos. Exploring Laminitis 1 retails for $19.97 but for a limited time we are offering a $5 discount when you use the code: aoteaug14 in the checkout (available for the eBook only). This code expires on 28th August so be sure to get your copy soon. Please let us know what you think about our current products and also if there are any projects you would like to see us cover in the future. Our driving aim is to produce high quality, useful material that helps demystify the study of anatomy and we are keen to work with professionals and owners alike to achieve this goal.